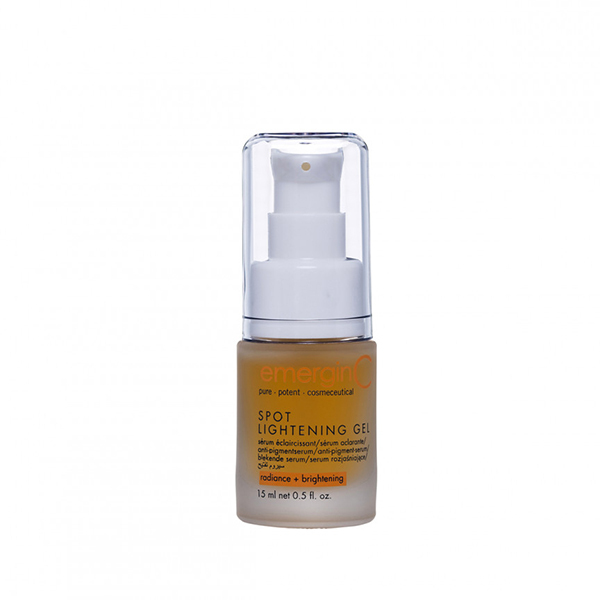 Emerginc spot lightening gel is a potent, effective lightener for skin with pigmentation problems. Emerginc spot ligntning gel helps rapidly fade pigmentation spots with active ingredients such as lactic acid, glycolic acid, malic acid, tartartic acid, vitamin C, bearberry extract, green tea, pine bark extract, chamomile, grape seed extract and licorice. Use: Apply a small amount to the desired spot and gently massage in. 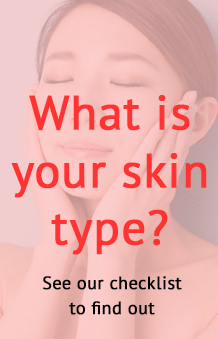 Follow with additional emerginC serums or creams. Results will vary depending on how old or deep spots are. Results are often seen very quickly—do not over-apply, and be sure to begin use gradually. Use 1-2 times daily. Wear a sunscreen during the day.